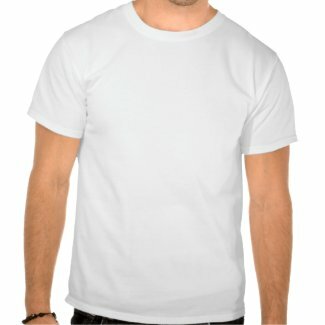 Looking for a unique and original gift for the hollidays? How about a Cardvibes iPhone case? They're available with all kinds of funny drawings. Hurray, hurray! Today, the 21th of june 2014, it's International T-Shirt Day. What that really means and what's its origin, is not entirely clear. But a party is a party, and that should be celebrated. How do we do that? Two things. First you use the hashtag #TSHIRTTHEWORLD in every tweet or post you send today. 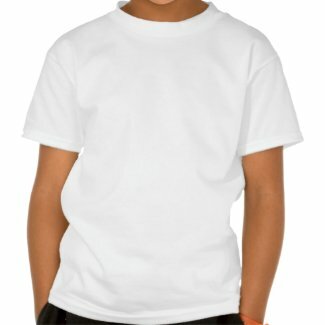 In addition, you hul yourself in one of Cardvibes's T-Shirts, which of course you buy in one of Cardvibes's T-Shirts shops. We’ll be having a T-shirt discount week to get the T-shirt season to a flying start. 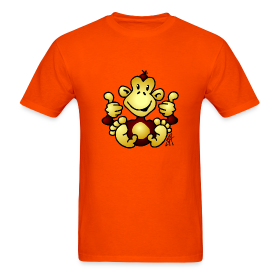 Our 15%-off campaign is a great occasion to promote what we are all about: T-shirts with funny drawings for all creatures big and small (Men T-Shirts, Women T-Shirts and Kids & Babies Shirts).